A lot of beauty can be found in everyday life. Just look around! Magnificent clouds drift slowly over your head, the foliage rustles and gently whispers how wonderful this world is! 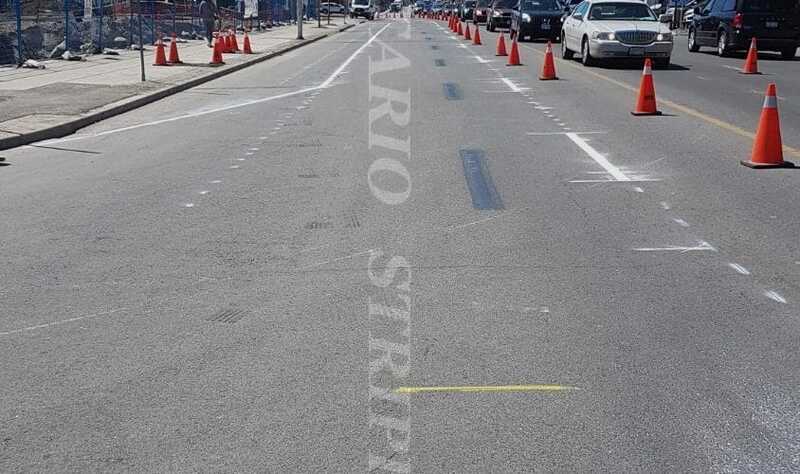 Moreover, the newly painted parking fits with the harmony of the surrounding world! On May 23, 1967, GO Transit began regular passenger service and its long journey as Canada’s first regional public transit system. Today the GO Station in Guelph is the main intermodal terminal in that growing city. 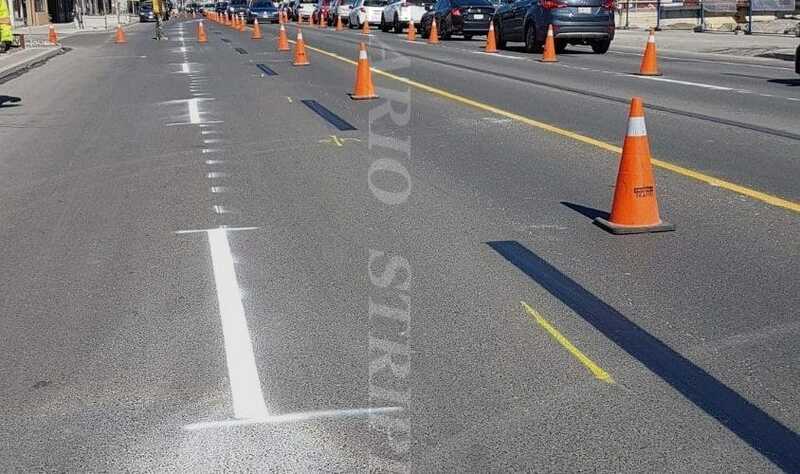 We painted the lines and we’re proud of our job! 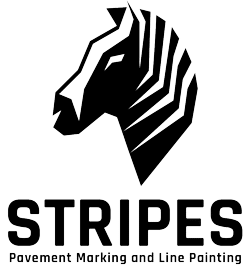 We follow the old saying: “The time has come to draw the line.” Our company “Stripes” (All Ontario Striping) knows what that’s all about! What do basketball players do when they’re not on the court? They go to the movies and sit in the front row! 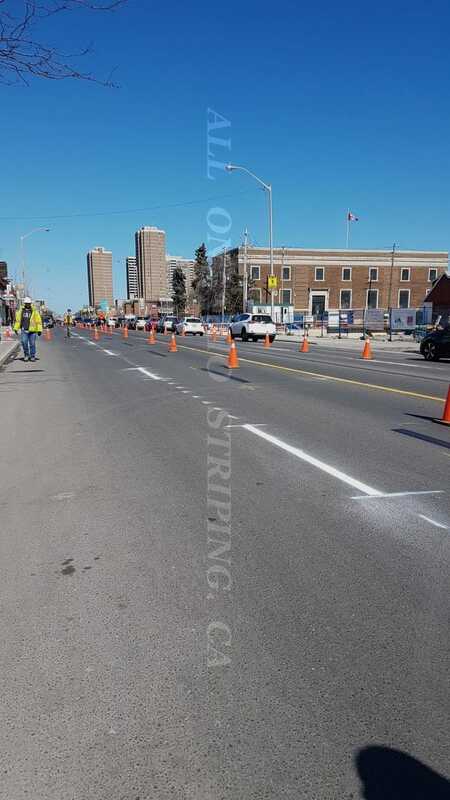 The “Stripes” company (All Ontario Striping) spends a lot of time on the court. But we don’t play basketball. 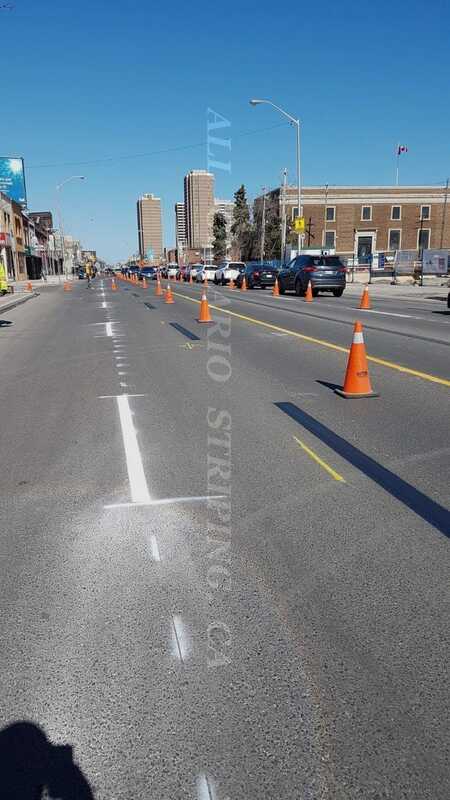 We paint the lines. And yes, we always sit in the front row! If you’re in Toronto and someone says “token, transfer, Presto!”, what are they talking about? 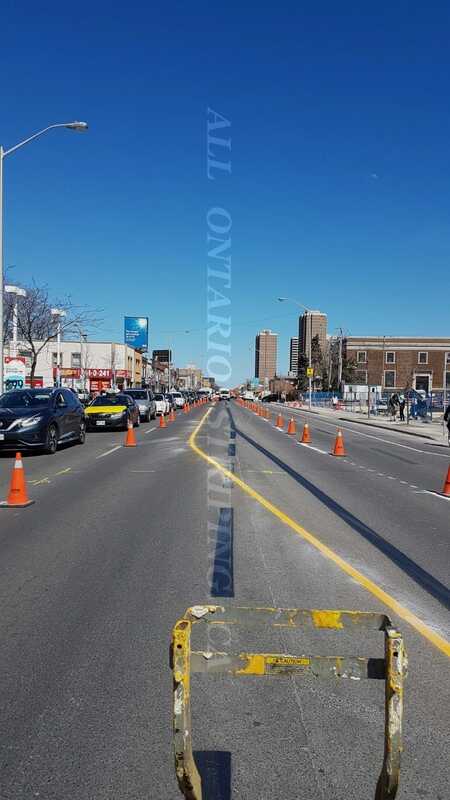 The TTC, of course. 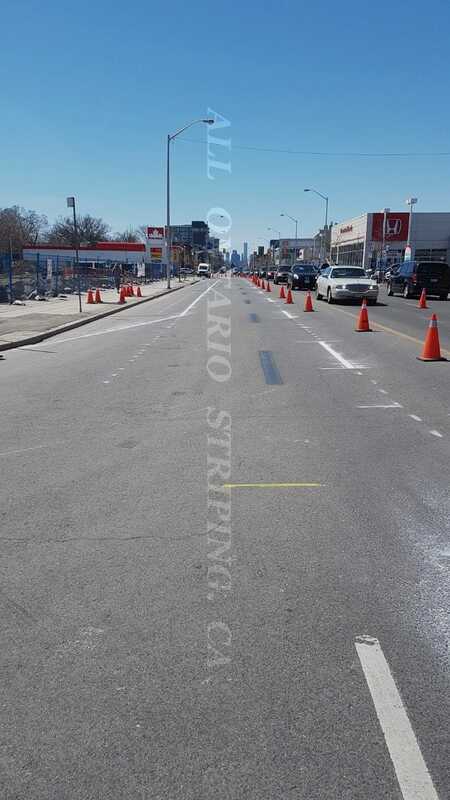 They’re talking about the streetcars, subways and buses running through Toronto. 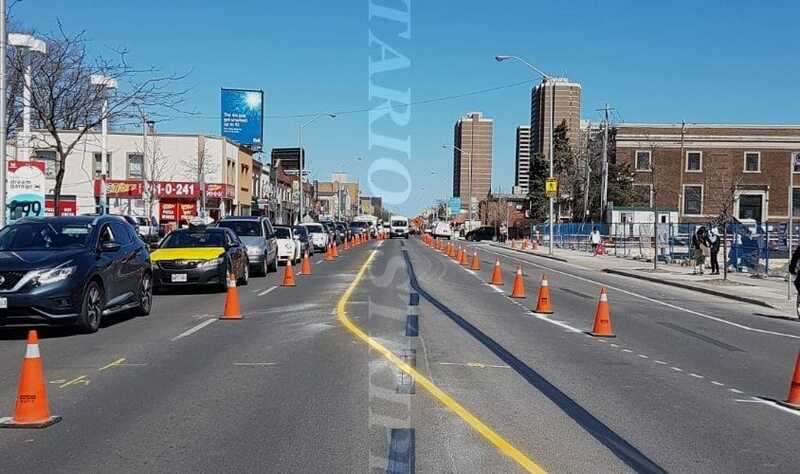 The TTC is the holy grail of Canada’s urban transportation systems. Imagine our excitement when we got to draw the lines for that transportation giant! 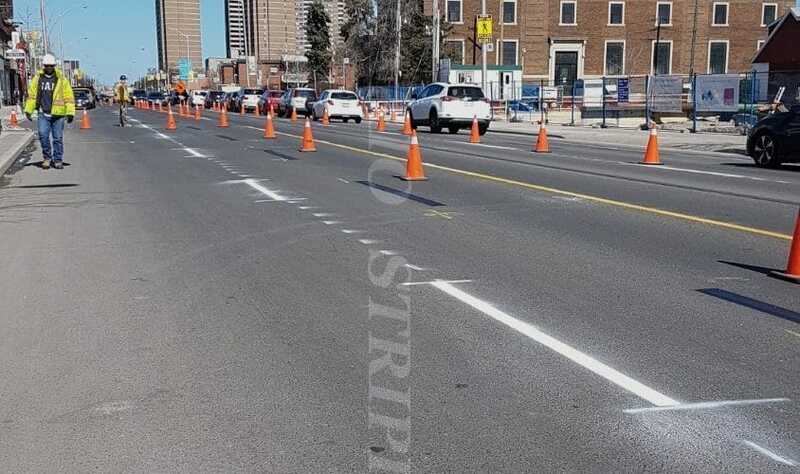 Picasso would have been jealous — he didn’t get to draw straight lines. But we did! Sometimes we do not realize how lucky we are to live in a country like Canada. 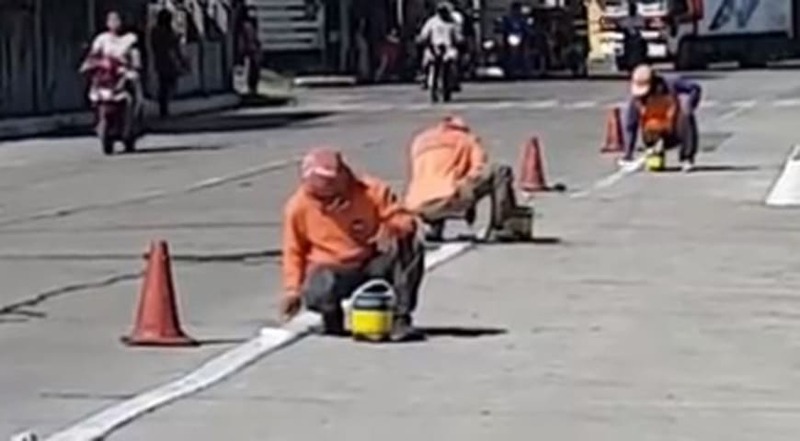 Look at how they paint the dividing lines on the roads in the Philippines! You can imagine how much time and labor it takes! 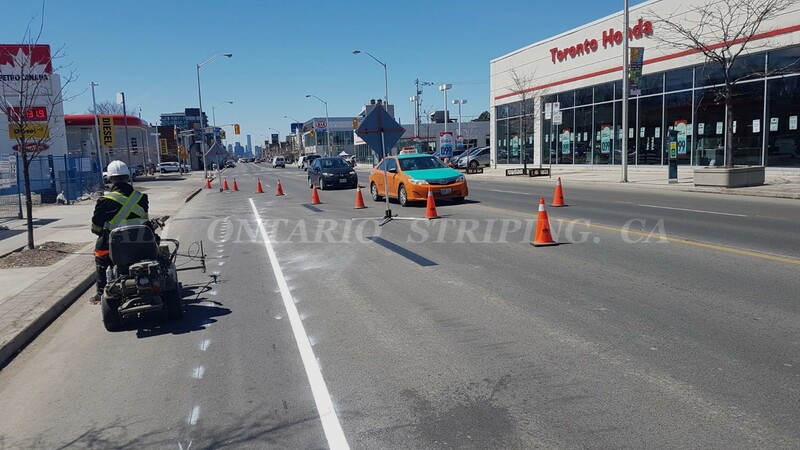 We, in our company, All Ontario Striping, use the newest machines for painting lines.